A small burial ground with old graves mainly pre-WWI. 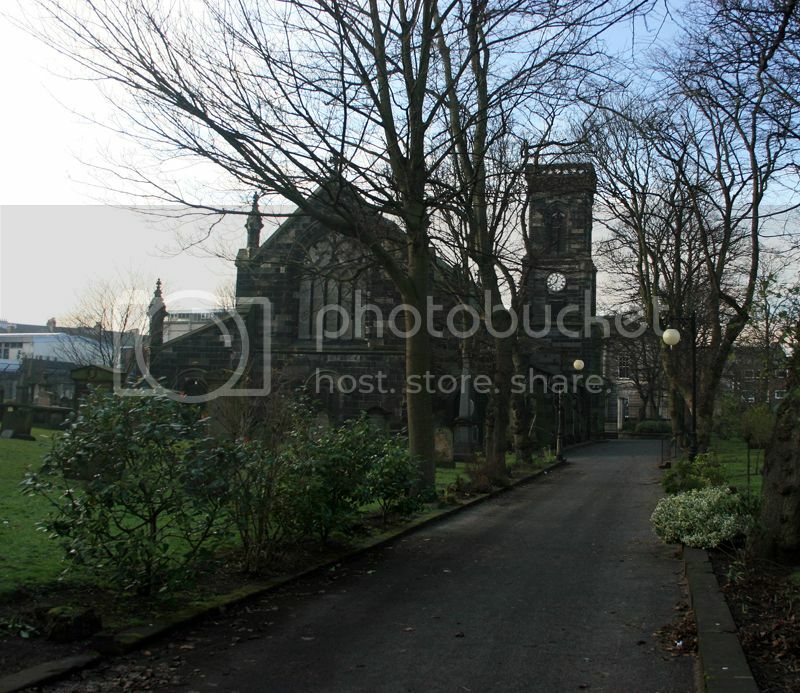 The churchyard can be entered from either Constitution Street or St Anthonys Place at the bottom of the Kirkgate shopping centre. There has been a church here for almost 800 years, used by Henry VIII during the "Rough Wooing of Scotland" as a refuge when Leith was being attacked and at one time the church was used as a "magasin" by Cromwell's troops. 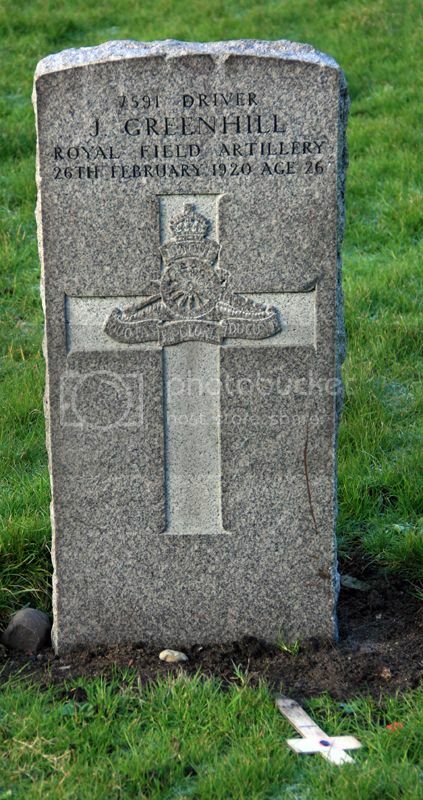 Posted: Fri Jan 23, 2015 5:01 pm Post subject: BROWN, W.
Regiment/Service:Royal Scots "D" Coy. 7th Bn. 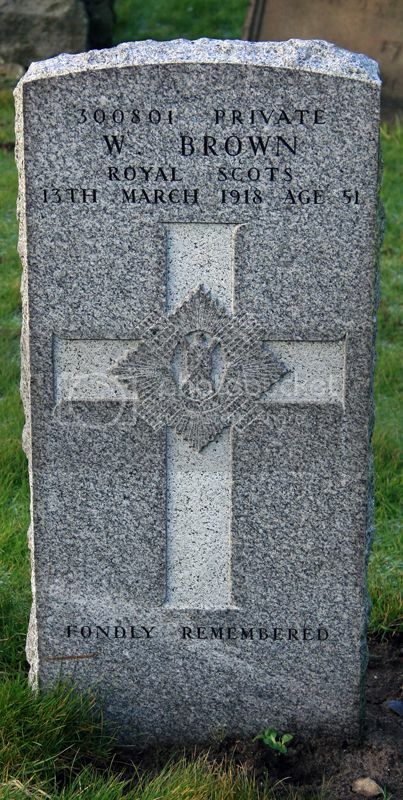 Additional Information: Son of the late Charles and Jane Peters Brown; Husband of Letitia Oliver Brown of 78 Leith Walk, Leith; 15 years' service. Posted: Fri Jan 23, 2015 5:09 pm Post subject: BRYDON, T.
Additional Information: Son of Thomas and Sarah Watson Brydon; Husband of Helen McD. Brydon of 8A Kirkgate, Leith. Posted: Fri Jan 23, 2015 5:18 pm Post subject: CLARK, J. Grave Reference: East of South side of Church. 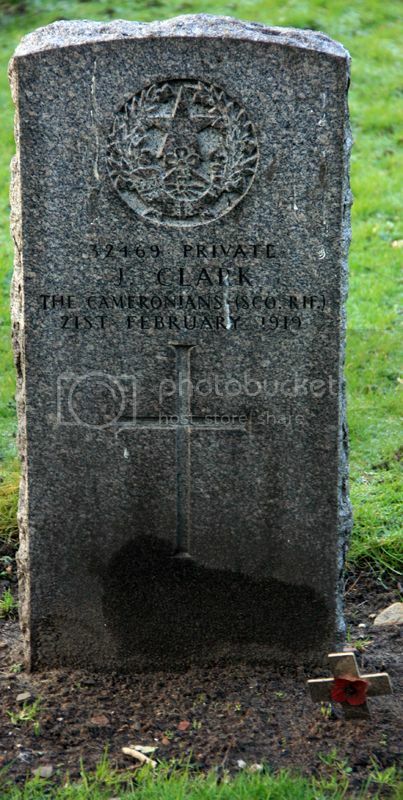 Additional Information: Husband of Annie Clark of Castle Knock Cottages, Co. Dublin. Grave Reference: South-East of Church. 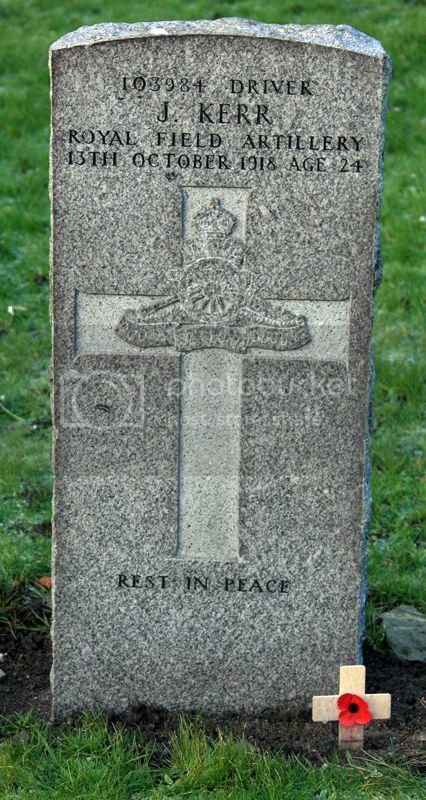 Additional Information: Son of Mr. George Kerr, of 3, Poplar Lane, Leith. Regiment/Service: 5th Bn. 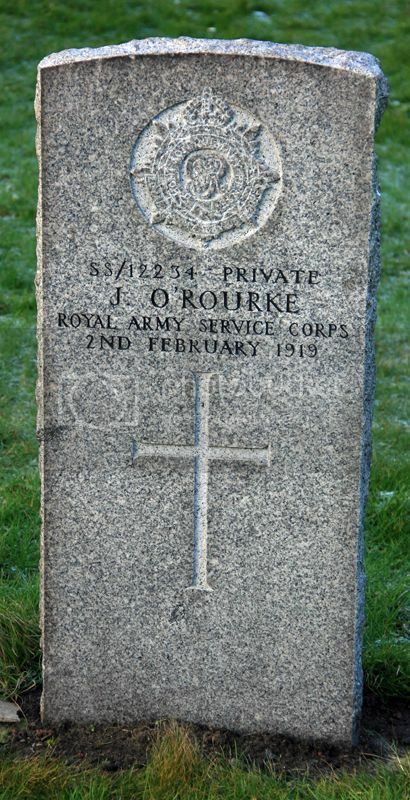 Royal Scots 5th Bn. Grave Reference: South of West end of Church. 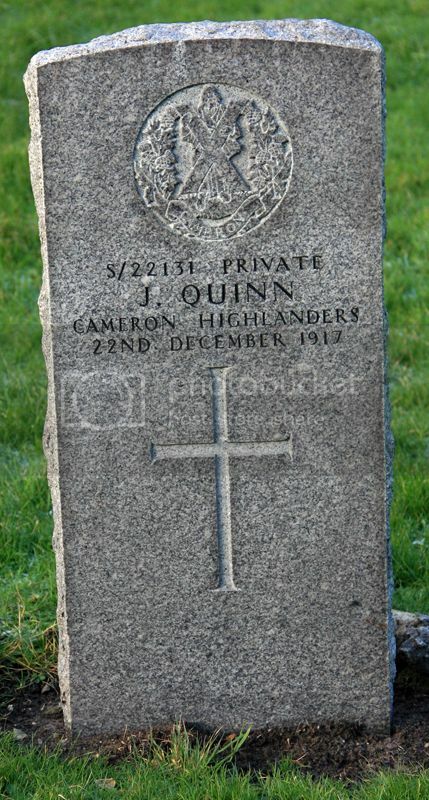 Additional Information: Son of John and Janet McL. 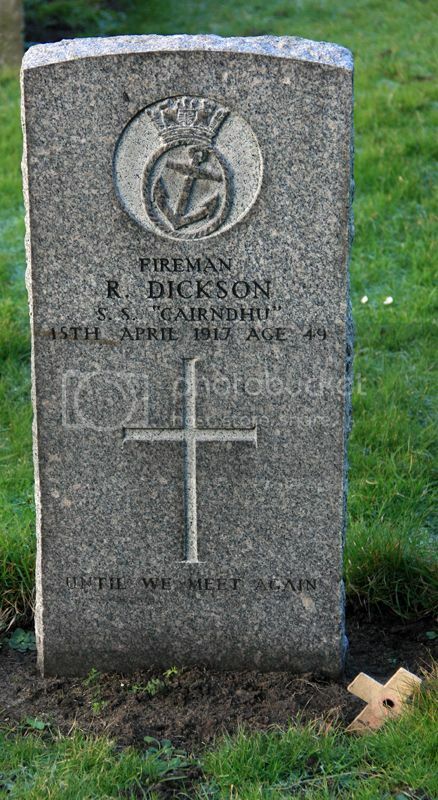 Macdonald of 28 Hillside Crescent, Edinburgh.